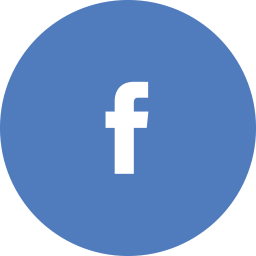 We are a Finnish game development studio with a focus on smart, accessible and enjoyable gaming experiences suitable for wide audiences. We specialize in mobile platforms and browser based games. Moido was founded in January 2007 and is located in Tampere, Finland. We have released several games for iOS and Android and offer game development services with a track record of over 50 released titles for our clients under our belt. Need a game or an app done? Drop us a line! We believe in creating diverse games that provide a healthy dose of challenge, problem solving and encourage creativity, from puzzle and word games to platformers and beyond. We are currently working on a multiplayer title and in the future you can expect us to release games that combine brain teasing puzzle-solving and adventuring with a splash of action. 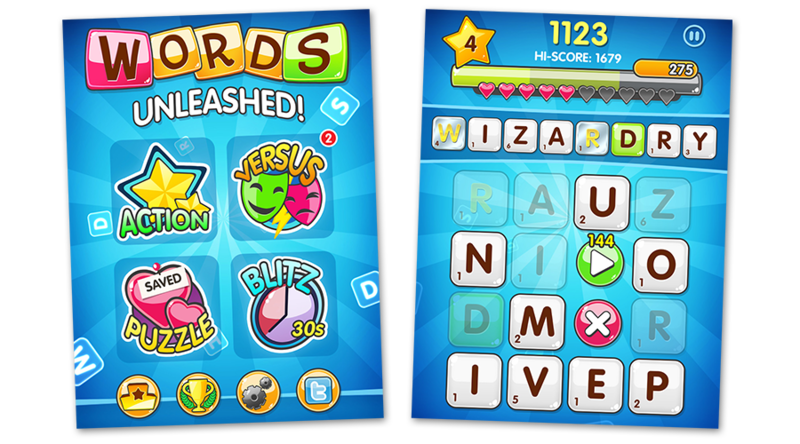 Words Unleashed is a word game that doesn’t restrict your creativity. Select letters freely and use of your full vocabulary! 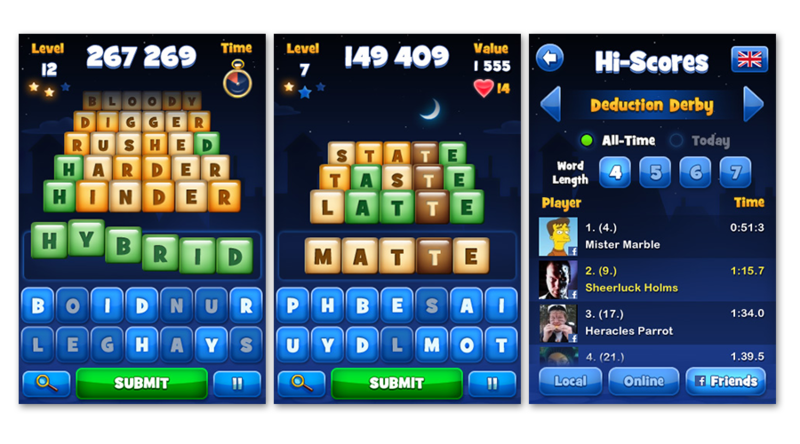 Three game modes: Action, Puzzle, Blitz and a multiplayer Versus to challenge your friends. Available on the AppStore. Don the shoes of a word detective in this arresting puzzler! Each word becomes new evidence and takes closer to the solution! Two game modes, a mini game, thousands of words, achievements and Facebook challenges. Available on the AppStore. Ultimate 3-in-1 testing suite for human performance. Test yourself and challenge your friends in three addictive game modes: Speed, Memory and Reaxxion. Includes a drum machine. Available on the AppStore. Unique puzzle game equally suited for casual and challenging brain exercise. Easy to learn, seriously hard to master! 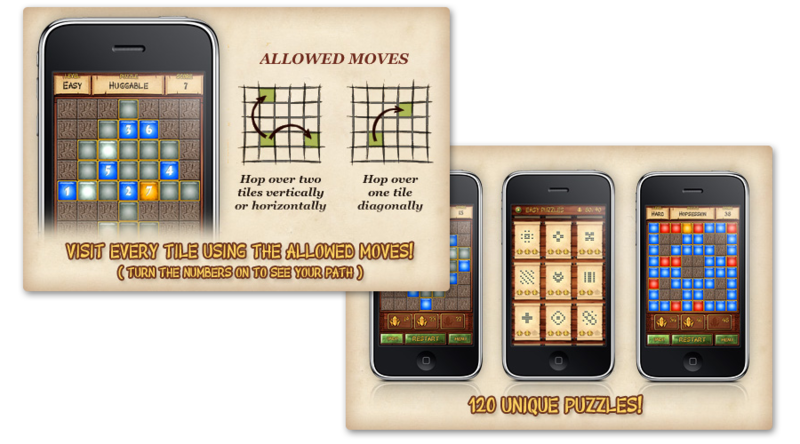 If you're a fan of casual puzzle games or just want to try something new, you can't go wrong with Hopido. -AppSpy. Available on the AppStore. 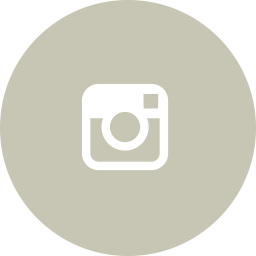 Moido is available for outsourced game development on various platforms. We have years of experience in developing both co-created and fully outsourced projects with our clients, from concept to launch and maintenance. 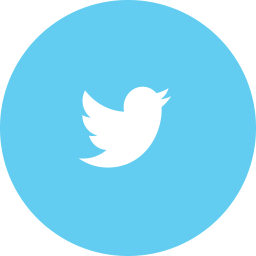 Do you need help creating a game or an app for a mobile platform? Contact us for more information! Client: Sanoma Media Finland. Slots O’Clock is an addictive and fun casino game with bonus minigames. In Slots O’Clock, each slot has its own special theme and collectibles! 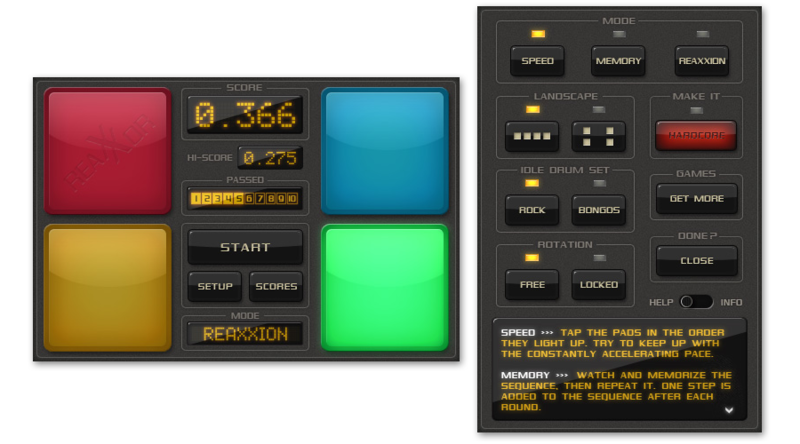 Features over 10 different themes and is free to play. Client: Veikkaus. 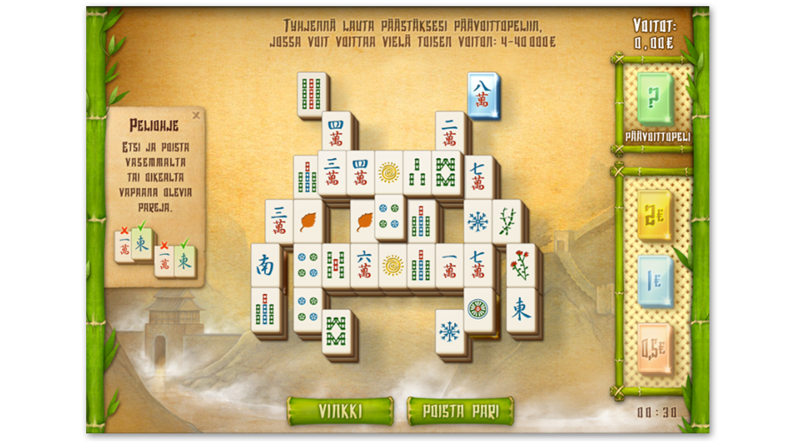 A classic Mahjong puzzle adapted into an online lottery game for the Finnish lottery Veikkaus. A good pastime with a change to win real prizes! Client: Sanoma Media Finland. 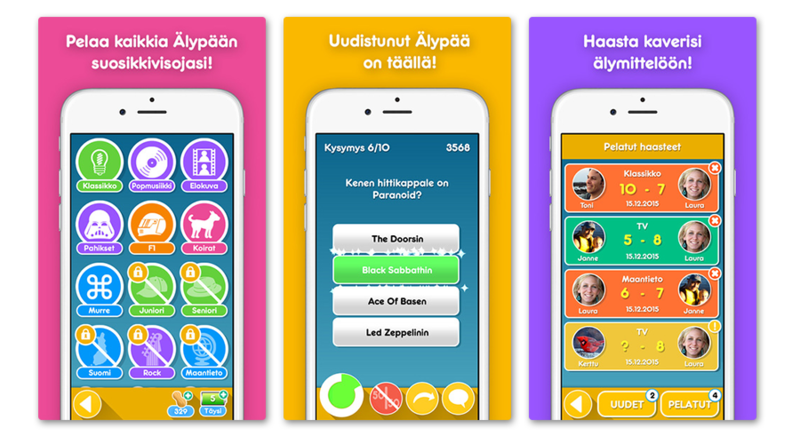 iOS-version of a classic and hugely popular Finnish quiz game. Features dozens of quiz categories in which you can challenge your friends. Free to play. Client: Veikkaus. 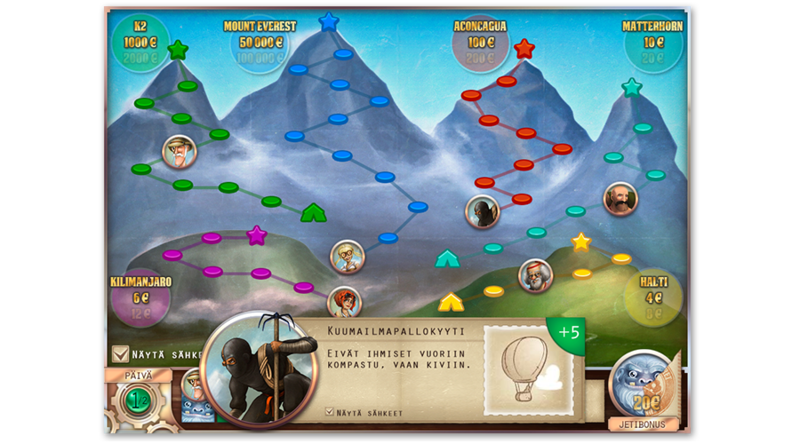 A board game and an online lottery game combined. 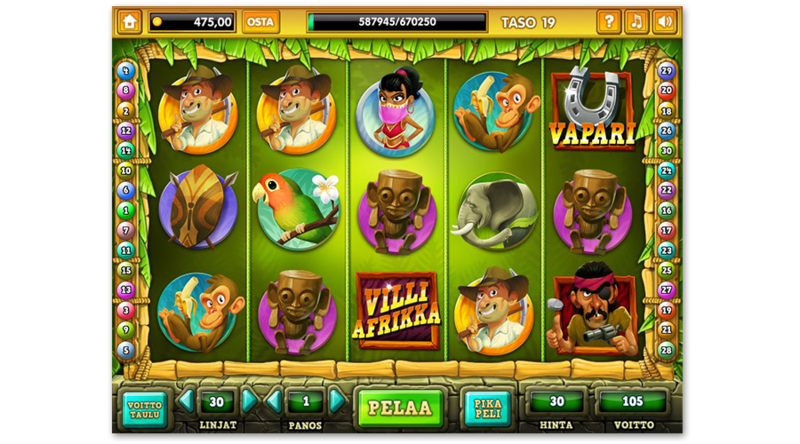 Developed for the Finnish lottery Veikkaus. Features memorable characters and narrative gameplay. We’ve worked together since 2007 and have accumulated a great deal of experience and know-how in the field of game development. Our mode of operation could be summarized as follows: on point solutions grounded in knowledge and experience that produce fun and effective results. Our roots are partly in academic games research and we still actively participate and contribute in research programs with the University of Tampere Game Reseach Laboratory. For science and the greater good of gaming!